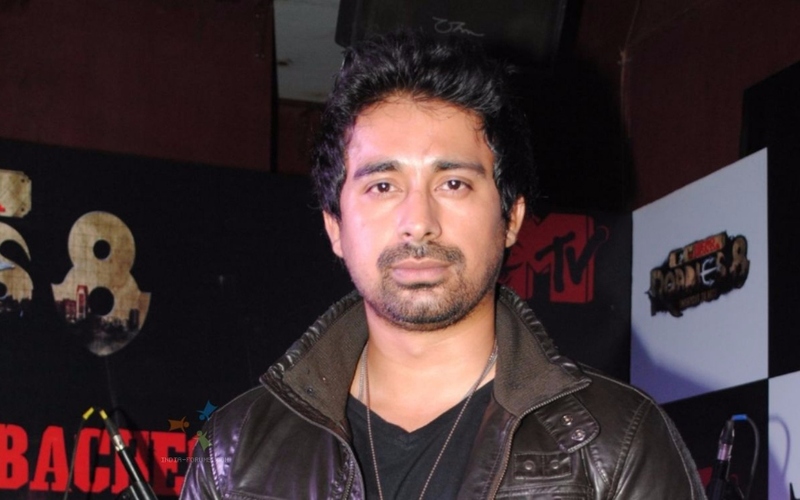 Rannvijay Singh is one of the Indian actor who is famous for his reality show MTV Roadies showm in MTV Channel. He is a fetish for expensive bikes. Rannvijay Singh Singha, better known by Rannvijay Singh, is one of the Indian actor, TV host, and presenter who is mainly known for hosting the adventure reality TV show “Roadies” in MTV. Born on 16th March, 1983, Jalandhar, India, he is also an actor who has enrolled in movies such as “London Dreams”, “Action Replay”, “Mumbai Cutting”, “Dharti” and some others along with the superstars like Salman Khan, Akshay Kumar, Aishwarya Rai Bachchan and so on. Born in Punjabi family from Iqbal Singh Singha (father) and Baljeet Kaur (mother) he had a younger brother Harmanjeet Singh Singha growing up. He joined Army Public School, Delhi and went to Hans Raj College, New Delhi for an intermediate level of education. Rannvijay Singh completed bachelors in Commerce from University of Delhi, New Delhi. He was in an affair with Anusha Dandekar (VJ) but they broke up due to some undisclosed reasons. Later on, he married to Priyanka Vohra on 14th April 2014 and is blessed with an adorable baby girl Kainat. Rannvijay belongs to a family of military background as his father and 6 generations of his ancestors served in the field. He was all set to join the army but his interest was in riding a bike and participated in an adventure reality TV show MTV Roadies season 1; he was also a finalist of the show in 2003. Later on, was offered to host the show “MTV Stuntmenia”, “MTV Splitsvilla”, “MTV The Fast and The Gorgeous” and “MTV Teen Diva”. He made his debut in “Toss: A Flip of Density” which was released in 2009. He has done some of the Hindi movies like “Mod”, “3 AM” and “Mango”. He was last seen in the movie “Sharafat Gayi Tel Lene” in 2015. Beside Hindi movies, he has also done some Punjabi movie and some TV Commercials as well. He was seen in Reliance Communications for a series of television commercials along with the Bollywood actress Anushka Sharma. Also, he has hosted different programs for the companies like Pond’s Cream, Lenovo smartphone and so on. Moreover, he is involved in social service activities supporting “save the girl child” and has a partnership with the Great Rocksport Pvt. Ltd. in 2012. Being one of the successful TV hosts of MTV Roadies, he has earned huge name and fame; he has an estimated net worth of $2 million which he has exclusively earned from his career in acting, anchoring, TV commercials and partnership business. He is passionate about his rides and has quite a taste for expensive bikes and cars. He owns many bikes like Dukati, GSX 600, Kawasaki Ninja, Suzuki Hayabusa, Hero Honda Karizma and Royal Enfield Bullet and has cars like Lamborghini in his collection. He is living a lavish lifestyle with his family in a bungalow situated in Mumbai.